HTML5 is the future of online games development. Apart from running on browsers you can compile html5 games to android and publish the same to play store and earn some good money. I get lot on enquiries from my clients that how can they compile/convert html5 games to android APK. I have used both and i would like to point out that cocoon is way better than intel xdk when it comes to performance of a game. 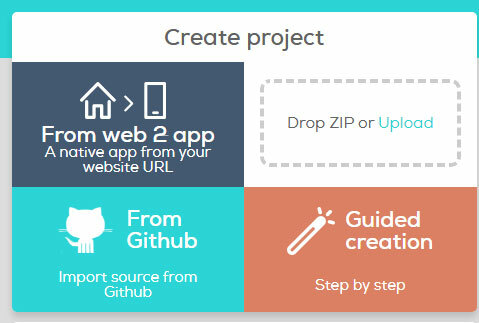 So in this blog post am going to show a small tutorial how you can compile your construct 2 html5 game to android using cocoon. After the completion of your game. Open WWW folder and delete config XML document.We are deleting config file because the configuration file is already on cocoon so to avoid overwrites we can delete config XML. 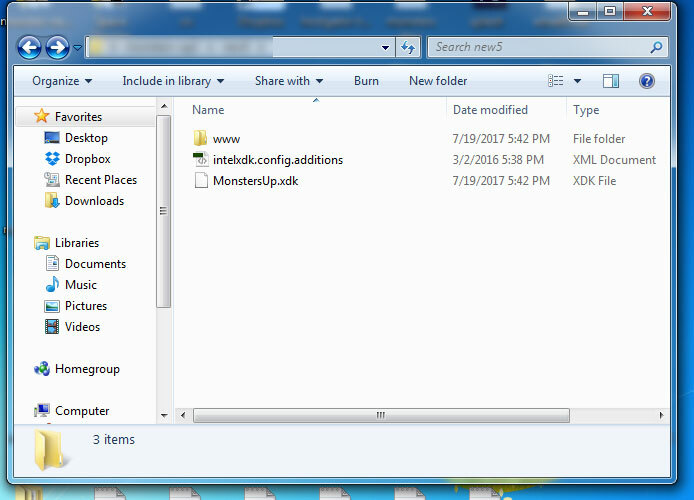 Now right click on WWW folder and zip it. 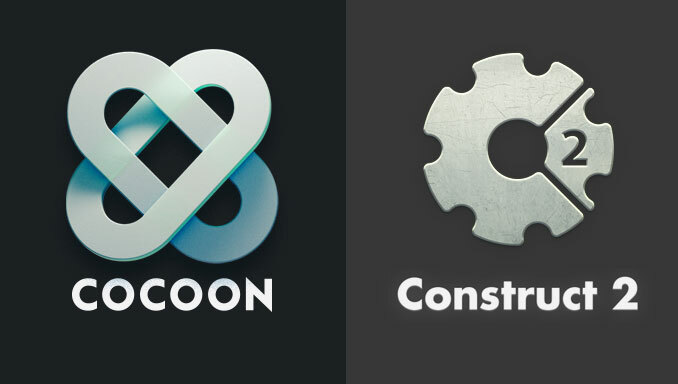 To compile html5 game to android you have to open cocoon.io and make account there. In Project setting you can select android and make changes as per your requirement. 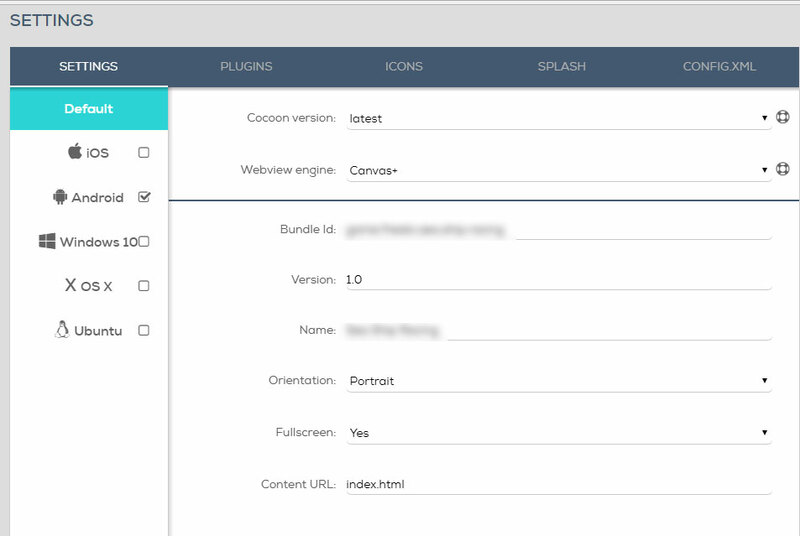 Check plugin, ICONs, Splash, config.xml tabs also and drop in all your information about game. After making all changes click on compile button to start the compilation. 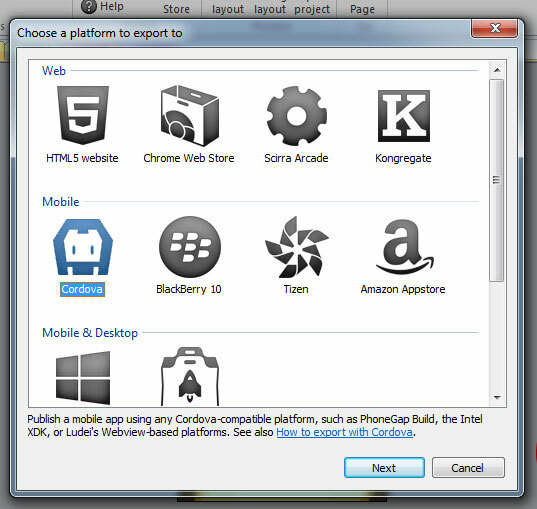 Cocoon Cloud compiler would take few mintues and after that you can click on android icon to download the unsigned APKs.